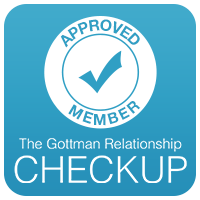 In addition to my original training and experience working with couples, I have completed the basic and advanced training in the Gottman Method couples therapy and assessment. In couples counselling, partners are helped to enhance their communication and conflict resolution skills. A thorough assessment is conducted with you to help me better understand your needs and then together we determine the goals for your therapy. I also assist couples in looking at underlying issues that may be causing problems in their relationship. Any issues of chemical dependency, childhood trauma or depression in the relationship will be addressed. “Have the courage to be imperfect.” – R. Dreikurs, M.D.